Starring James Garner, Joe Santos, Stuart Margolin & Noah Beery Jr.
"Hello, this is Jim Rockford. At the tone, leave your name and message. I'll get back to you. 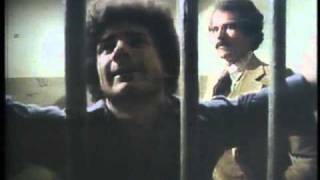 [beep]"
For only "two hundred dollars a day, plus expenses," the original and quintessential anti-hero detective, Jim Rockford, is on the case! Primetime Emmy® Award-winner James Garner stars as the ex-con-turned-private-investigator who stays under the radar and takes on the cases of the lost and the dispossessed, chasing down seemingly long-dead clues in the sunbaked streets and seamy alleys of Los Angeles. And now, all the episodes from its six seasons are found in this 22-disc anthology DVD set! 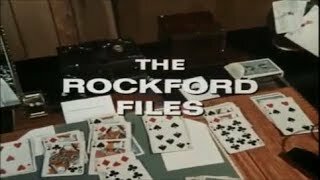 Filled with wry humor, chilling suspense, and engaging cases, it's no mystery why The Rockford Files remains the most celebrated detective show of its time.